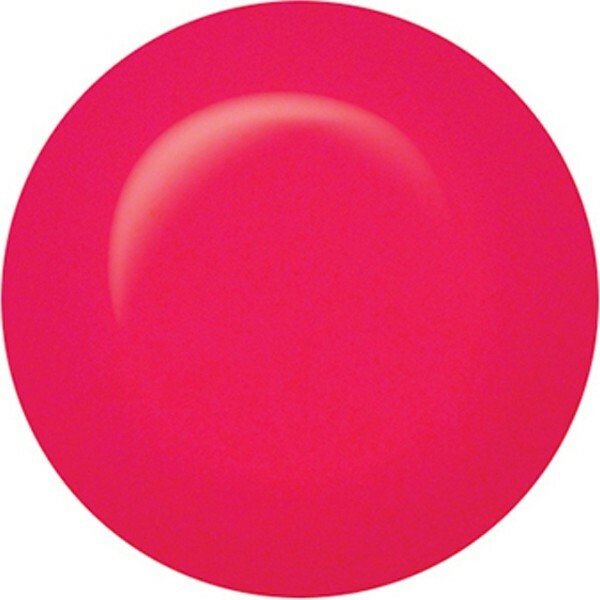 ibd Just Gel Polish Rose Lite District is an eye-popping luminous pink, that will leave you with stand out nails. Apply a few coats for full chip resistant coverage and enjoy a super-fast cure. Takes just 30 seconds under a LED light or around 2 minutes under a UV light. For extra long-lasting wear use as part of the complete ibd Just Gel Polish System. Apply 1 coat of ibd Powerbond, 1 coat of ibd Just Gel Basecoat, 2-3 thin coats of your favourite ibd Just Gel Polish and 1 coat of ibd Just Gel Top Coat. Finish with ibd Cleanser Plus and ibd Lavender Cuticle Oil.